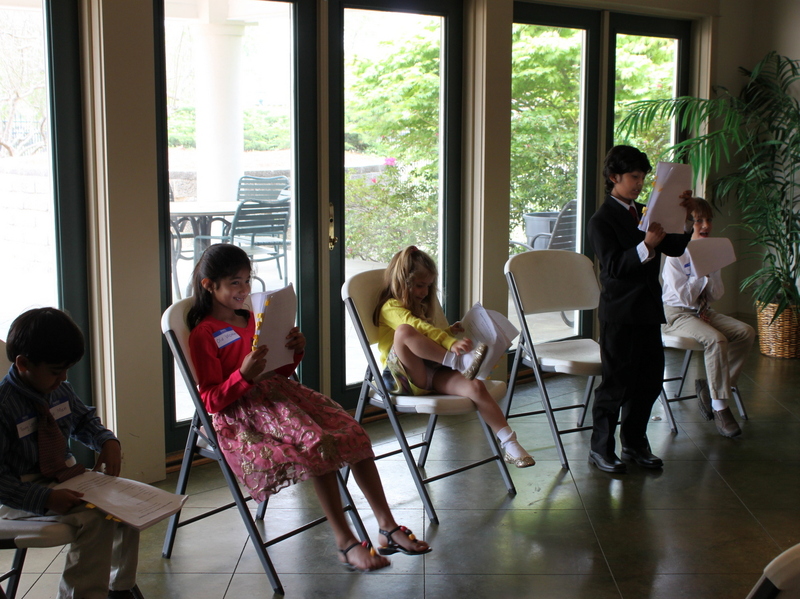 The concept of reader’s theatre is to read from the script of a play. Each kid is assigned a role and he/she reads his/her part. The purpose of reader’s theatre is to instill the joy of reading amongst kids. This Spring we produced a play, “The Apple Dumpling”. We had 5 kids and 3 of them performed 2 roles each in the play. All of them did such an amazing job of reading their own parts correctly and promptly at the right time. We were so proud of each of them. It was so much fun to work with them. 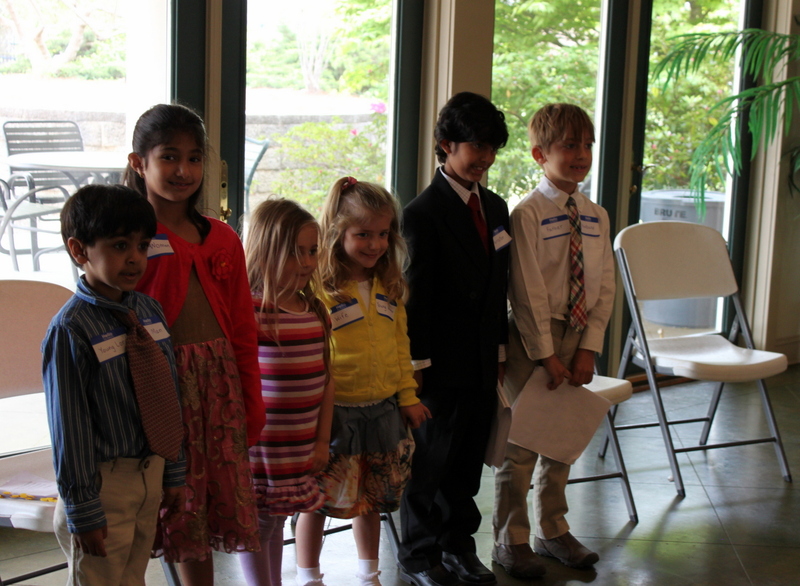 Here is a video of the first performance of our Reader’s Theatre, “The Apple Dumpling“. I found the script at Whootie’s Reader’s Theatre. We modified the script a bit. After the performance, we enjoyed homemade apple dumpling from Lori Bevering. It was the best apple dumpling I ever had!